For Clarinet Quartet. Composed by Richard Dubugnon. Clarinet Ensemble. Score & parts. 116 pages. Duration 00:20:00. 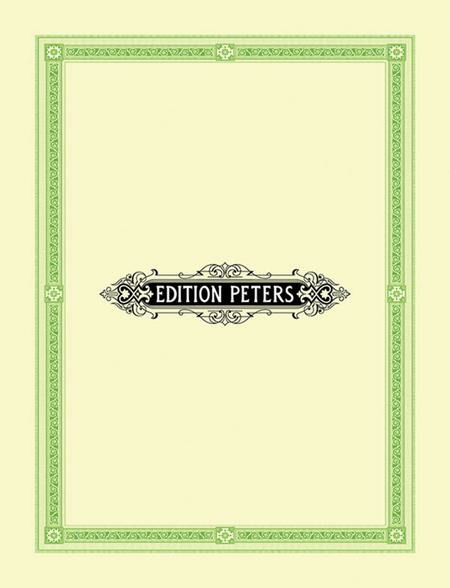 Edition Peters #EP72563. Published by Edition Peters (PE.EP72563).